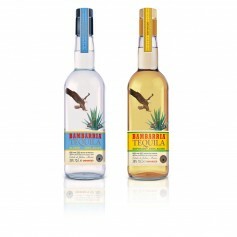 Perhaps one of the finest examples of authentic pouring tequila, Bambarria 100% Agave Tequila is estate bottled in Tequila Town. 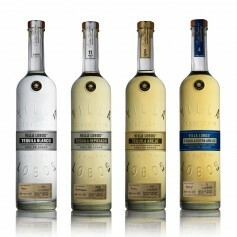 Tequila Villa Lobos is the result of a friendship and close collaboration with two of the worlds most respected and trusted authorities on Tequila: Carlos Camarena and Dale Sklar. 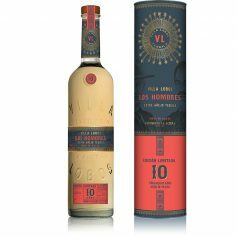 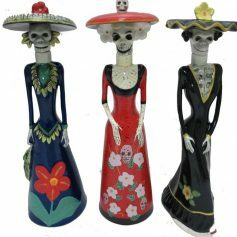 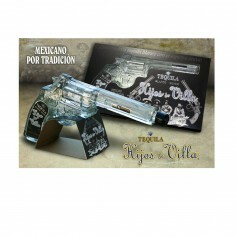 Respected Mexican distillery Licores Veracruz produces these exquisite Tequila gift packs, Hijos de Villa, to celebrate the Mexican revolution. 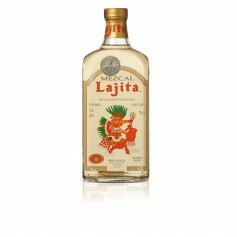 Mezcal Lajita is a classic smoky and earthy Mezcal produced by the renowned Licores Veracruz in Oaxaca, Mexico.